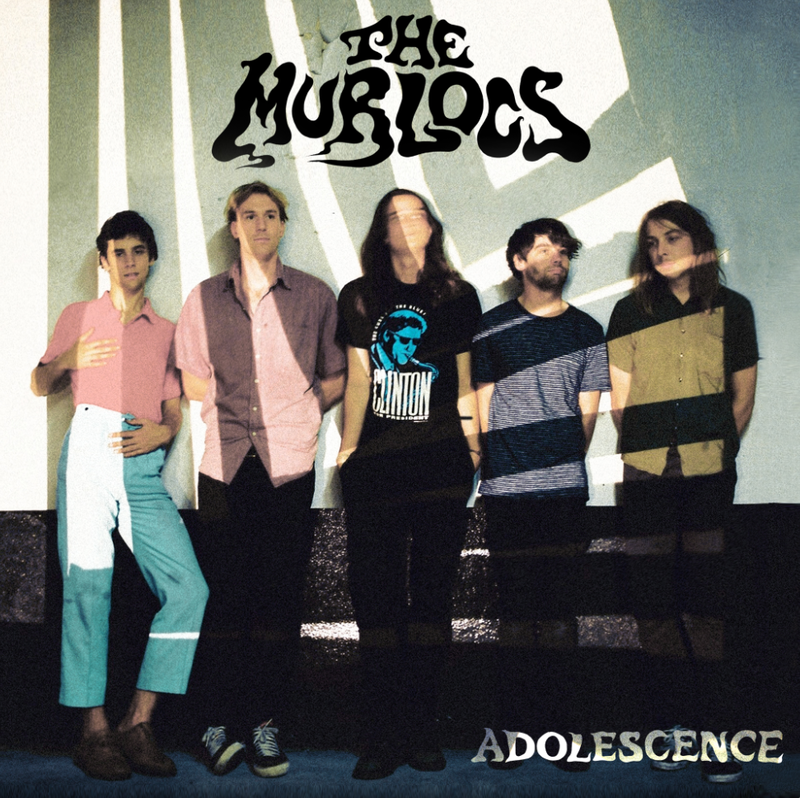 THE MURLOCS PREMIERE VIDEO FOR 'ADOLESCENCE' ALSO NEW SHOWS ADDED TO TOUR! The Murlocs have premiered their new video for current single 'Adolescence' via Happy. With a bunch of hilarious moments in it, including a spacey medieval enthusiast playing a video game that involves real humans re-creating a battle scene, the video will have you intrigued by it's strange but very entertaining pitch and visuals that are drawn from psychedelic styles and old school like video tricks . With the‘Adolesence' tour happening next month, the band have announced two new shows. They have announced a show in Geelong at Barwon Club on Friday 24 April, and after selling out the first Melbourne show, they have added a second at the Northcote Social Club, Saturday 4 April. FRIDAY APRIL 3 - SOLD OUT! SATURDAY APRIL 4 - NEW SHOW!